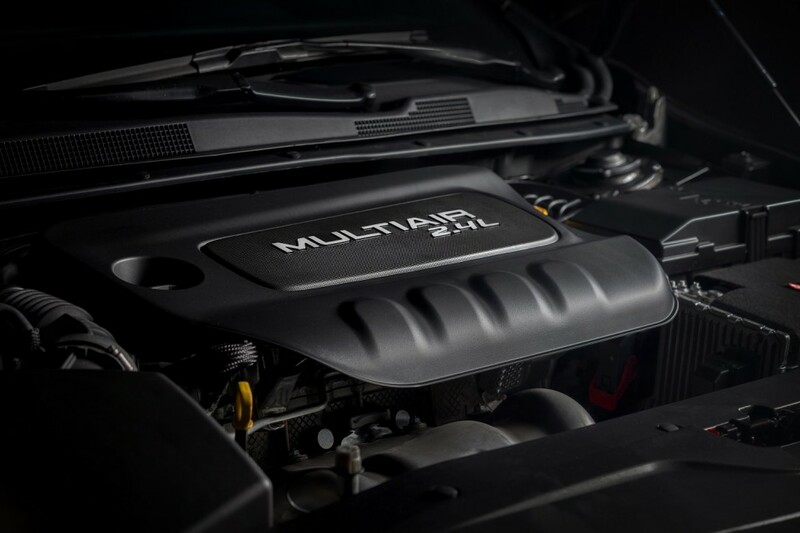 June 24, 2014 , Auburn Hills, Mich. – Chrysler Group is offering fuel-saving Engine Stop-Start (ESS) technology as standard equipment on certain models of the award-winning 2015 Jeep Cherokee mid-size SUV and all-new 2015 Chrysler 200 mid-size sedan. Chrysler 200 customers who opt for the 2.4-liter Tigershark I-4, and Jeep Cherokee customers who choose the available 3.2-liter Pentastar V-6, will experience estimated fuel-economy improvements of up to three percent, compared with the conventional vehicle-engine pairings. ESS applications in the Chrysler 200 and Jeep Cherokee will account for an estimated C02 emissions-reduction of up to three percent. Availability in the popular Jeep Cherokee is scheduled for third quarter. ESS arrives the following quarter in the all-new Chrysler 200.